World Wide Travel One Corporate Team is pleased to announce that we have now introduced the latest version of Concur Travel Solutions to our suite of online booking tools for corporations who are looking for an online travel solution. We now offer in addition to Concur Travel Solutions, corporate clients can select from Sabre Get There Online Travel, and Softvoyage Online Booking each offering their own specific and unique product advantages. 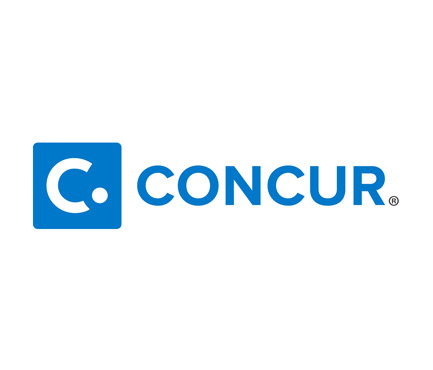 Concur Travel Solutions is a market leader in providing both front end travel solution and back end expense management product. This newest online travel solution offers clients a product which provides the full range of both public market fares and corporate discounted fares, web based fares, and airline flight pass options in one single booking tool for travellers to select from and a full range of choices for both hotel accommodation and car rentals. Corporate clients interested in learning more about the Concur Travel Solutions can contact their WWT 1 account manager to arrange a full in office demo of this exciting online business travel solution.